A MAJOR milestone was reached today in the transformation of C.ex Coffs International Stadium with the official opening of the Stage 1 upgrade by Deputy Prime Minister Michael McCormack, Coffs Harbour Mayor Councillor Denise Knight and Federal Member for Cowper Luke Hartsuyker. Deputy Prime Minister and Minister for Infrastructure, Transport and Regional Development Michael McCormack said this major redevelopment is an important investment in the economic future of Coffs Harbour. "The overall project, which will support 62 jobs during construction and create 41 ongoing roles, will generate a range of new revenue opportunities, boosting economic activity in the region," Mr McCormack said. 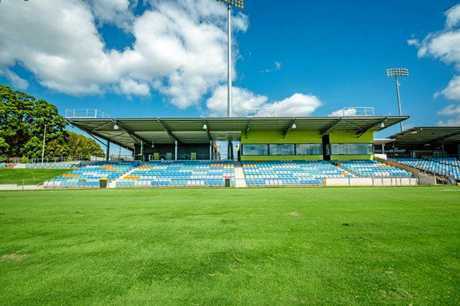 Cr Knight said this important upgrade will ensure C.ex Coffs International Stadium remains the absolute go-to regional venue for an enormous range of premier sporting events. "We're confident that it will help us build on our existing events and attract new ones," Cr Knight said. "This will increase the number of people coming to the region overall, which will further boost the local economy. But just as importantly, it will also provide even better facilities for the huge numbers of school events and local sports groups who use the stadium all year round." Mr Hartsuyker said contributions of $6.56 million each from the Australian Government and the Council had made the major redevelopment possible and it would generate long-term economic and social benefits for the city. "This project is a great example of what can be achieved when different levels of government work together, pool resources, and provide maximum benefit to communities," Mr Hartsuyker said. The federal contribution followed earlier support for the upgrade that enabled the world rally championship to be held on the Coffs Coast. The stage 1 opening today included the new north and south Grandstands, themed to reflect both the coastal and hinterland beauty of the Coffs Coast, as well as the hub building offering a co-located office for local sports administrators and stadium event organisers. The new grandstands have opened on time for the National Touch League championship, which starts later this week. 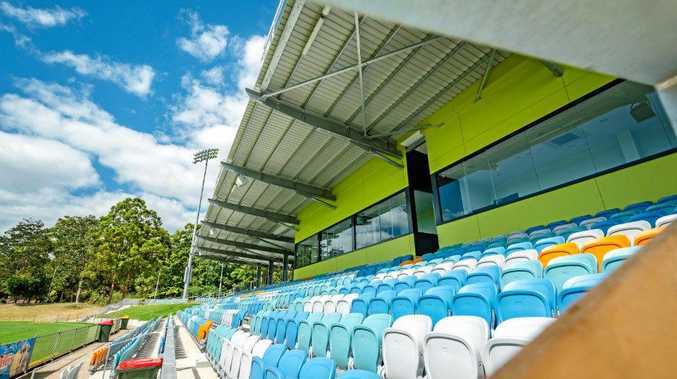 "This important national event brings the best Touch Football players from across Australia to the beautiful Coffs Coast and, as a long standing event partner, we know they will appreciate the new state-of-the-art player change rooms, coaching and media boxes and spectator amenities," said Nikki Greenwood, the council's Group Leader City Prosperity. "We're also thrilled today to welcome three key local sports as our foundation tenants to the hub - AFL North Coast, Cricket NSW and North Coast Football and to open the Hub Cafe run by Jonathan Oates, the owner of Zest in Sawtell. Council staff have worked closely with the lead contractor Lipman Pty Ltd, supported by their design team from Hassell Sports Architects and Coffs Harbour's own local DRA Architects, as well as project managers APP and a range of national and state sporting bodies and local businesses. 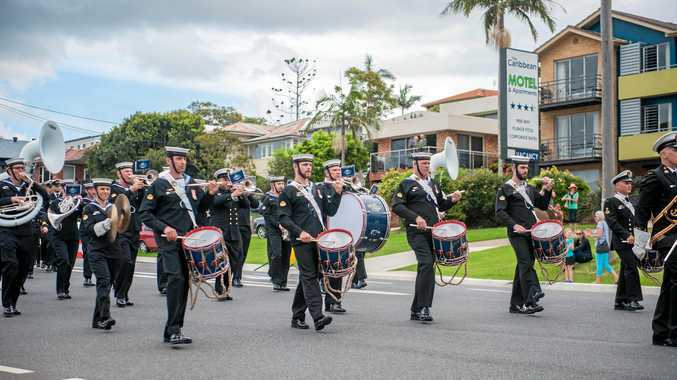 "Over 30 local subcontractors have worked tirelessly to get us to this point and we've loved having so many familiar faces delivering this important community asset," Ms Greenwood said. "We've also received vital financial support from the C.ex Group, Infracraft Pty Ltd and Key Employment Ltd. The importance of the C.ex Coffs International Stadium for sport and other events already has significant impact on the economy, with 86,000 visitors in the 2017/18 generating over 160,000 visitor nights, representing a direct economic benefit of $24.3m to the local economy." Stage 2, the redesign of the original grandstand, has already begun and will open later in 2019.